Ritwik Bandyopadhyay and Smriti Nandan Paul were selected to join the AAE Teaching Scholarship Program and received the AAE Teaching Scholarship, provided by the School. The award is given to students who have high potential to be successful in academia. The goal of the program is to better prepare students entering into professional teaching institutions or academia. Both Bandyopadhyay and Paul are Ph.D. students. 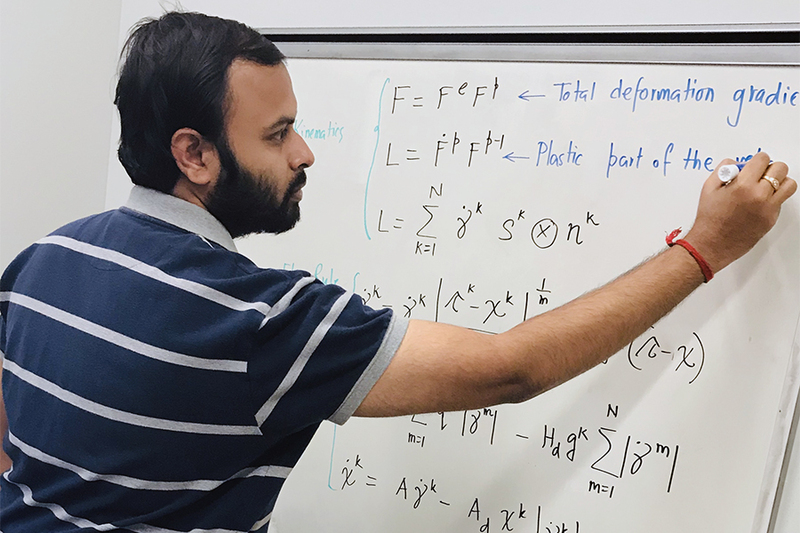 Bandyopadhyay will teach AAE 20400 (Aeromechanics II) in Spring and Fall 2019. The first semester he will shadow a faculty mentor, but the second semester he will teach alone. 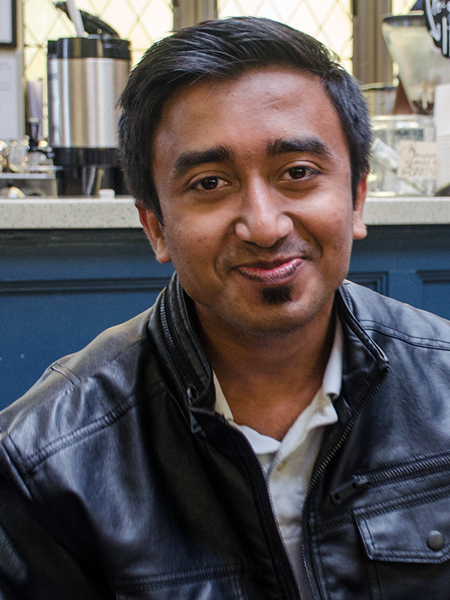 Bandyopadhyay will receive a $5,000 scholarship. Paul will teach AAE 20300 (Aeromechanics I) in Spring and Fall 2019, initially with a faculty mentor and then solo. Paul will receive a $2,500 scholarship. “As I intend to pursue a career in academia, this scholarship provides an excellent opportunity to enhance my teaching competence,” Paul says.